As he embarks on his sixth decade on the podium, Nicholas McGegan — long hailed as “one of the finest baroque conductors of his generation” (London Independent) and “an expert in 18th-century style” (The New Yorker) — is recognized for his probing and revelatory explorations of music of all periods. The 2018/19 season marks his 33rd year as music director of Philharmonia Baroque Orchestra and Chorale and he is also Principal Guest Conductor of the Pasadena Symphony. McGegan has established the San Francisco-based Philharmonia as one of the world’s leading period-performance ensembles, with notable appearances at Carnegie Hall, Lincoln Center, the London Proms, the Amsterdam Concertgebouw, and the International Handel Festival, Göttingen. One of their greatest successes was the recent fully-staged modern-day premiere of Jean-Philippe Rameau’s 1745 opera-ballet Le Temple de la Gloire. A recording of the live performance will be released in summer 2018, marking the 10th album produced on the Philharmonia Baroque Productions label. As part of their initiative of performing new music written for period instruments, PBO gave the world premiere of Sally Beamish’s The Judas Passion in 2017. Highlighting PBO’s 2018/19 season is the completion of a PBO-commissioned song cycle by Caroline Shaw featuring mezzo Anne Sofie von Otter. The program will be toured to Alice Tully Hall at New York’s Lincoln Center. 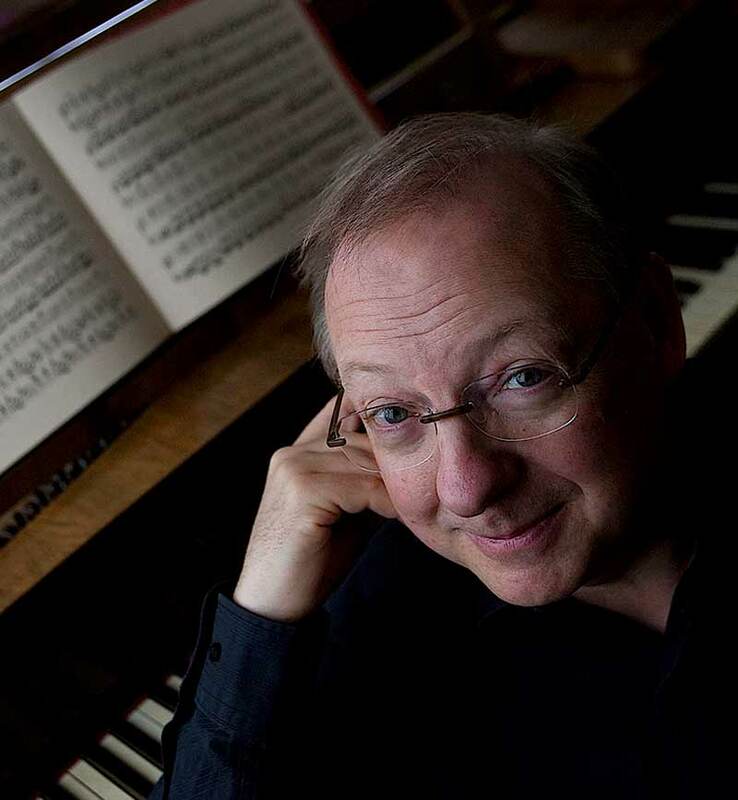 McGegan and PBO also bring Handel’s Atalanta to Caramoor Music Festival in addition to presenting Saul, one of the composer’s most inventive and popular oratorios, on their west coast subscription series. Throughout his career, McGegan has defined an approach to period style that sets the current standard: intelligent, infused with joy, and never dogmatic. Under his leadership Philharmonia continues to expand its repertoire into the Romantic Era and beyond. Calling the group’s recent recording of the Brahms Serenades “a truly treasurable disc,” James R. Oestreich in The New York Times made special note of the performance’s “energy and spirit.” The recording, said Voix des Arts, offers “evidence that ‘period’ instruments are in no way inhibited in terms of tonal amplitude and beauty. These are … exceptionally beautifully played performances.